Welcome to the 35th Merkurphila stamp auction on 12 May 2019 from 6 p. m. ! 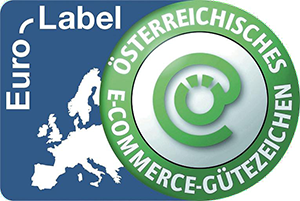 In our Austria special auction we offer more than 1600 lots, in usual good quality at interesting starting prices. You will find rare pieces from prephilately to modern varieties, including highlights such as a first day cover from 1. 6. 1850 from the "Küstenland", significant classic frankings and cancellations, but also more modern rarities such as real run Renner block or Blitz/Totenmaske cancelled. We wish you much joy with our 35th auction! Next Merkurphila stamp auctions will take place in May and June. 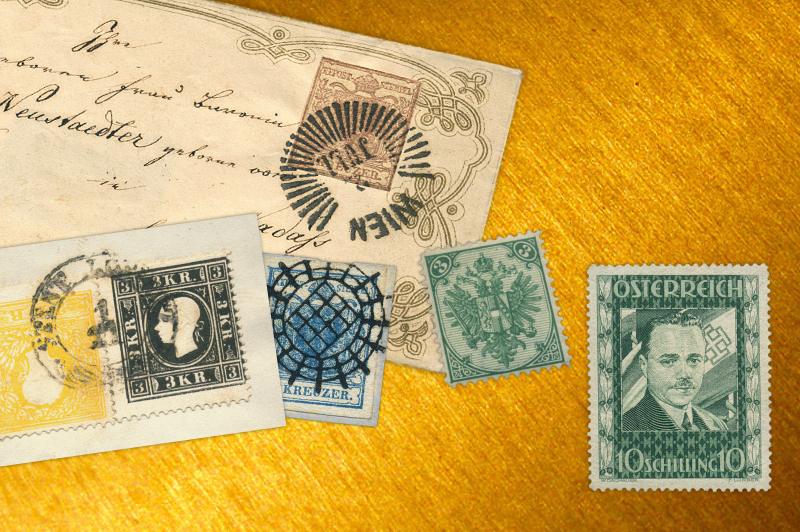 After the very successful auction in January 2019, two Merkurphila auctions are scheduled for the first half of 2019: In mid-May, we will hold our usual Austrian Special Auction and forJune we are preparing our first broad auction with international philately and postal history for you. For your personal Merkurphila customer page click here! You have forgotten your password. Please enter your e-mail address registered at Merkurphila and we will send your user login within the next minutes. If you do not receive an email, please check your spam folder for our message. If you still cannot log in, please contact us by e-mail. Yes, I accept the auction conditions of Merkurphila GmbH. Yes, I accept the GTC of Merkurphila GmbH. Your cart is empty or all positions are already sold to another user.